Sleep deprivation is a common problem among adults today. Sleep is a vital part of life. In fact, a lack of sleep can have severe consequences. It is essential to understand the importance of sleep. There is no need to suffer with sleep problems. Sweet Dream Strips are designed to help you fall asleep and stay asleep so you can wake up feeling ready to face the day. It has been recorded that over 60 million Americans report sleep problems each year. Millions more don’t know where to turn. This is an ever growing problem, with not many solutions. There are prescription treatments but the results may not be what you were hoping for. Many side effects go hand in hand with “chemical” products. But now, you have Sweet Dream Strips. A natural alternative with an innovative edge. When you’re trying to fall asleep, time is a big factor. No more shuffling through pill bottles late at night or getting up for a cup of water. Those nights are over. 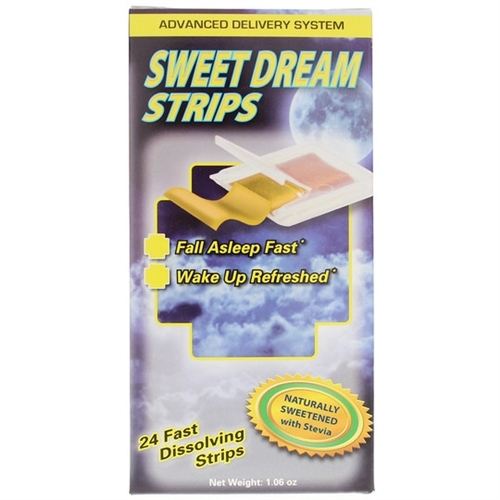 Keep your Sweet Dreams Strips on your nightstand or even under your pillow. A healthy nights sleep can be the difference between daytime grogginess and landing that big promotion. Or reacting at the right time when a car loses control on the highway. No matter how you look at it, sleep is something your body needs, and if you’re not getting it… Now is the time to do something about it! Place one stip on the tongue 15 minutes before sleep, and allow strip to fully dissolve. 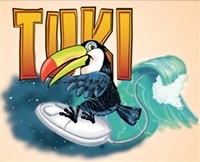 Swish fluid throughout entire mouth before swallowing, then enjoy a great nights sleep. that of the B12 strips. Anyone would be nervous about a sleep aid without knowing the exp. date and, as well I was going to share these with a relative. 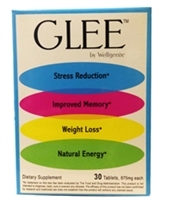 These are great, i take one about 10 minuets before laying down and sleep through the entire night AND wake up feeling clear minded and well rested. two thumbs up for this product!